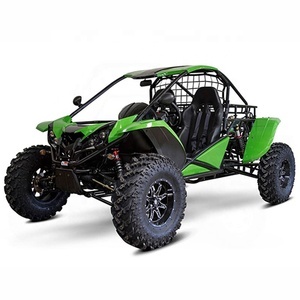 Jiangxi Saiqi Sport Equipment Manufacturing Co., Ltd.
Chongqing Gengwei Machinery Accessories Co., Ltd. 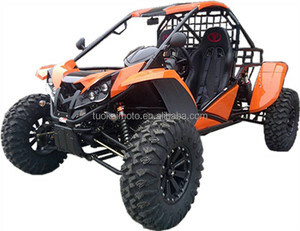 Product best-selling domestic and foreign markets,consumers enjoy a high status. 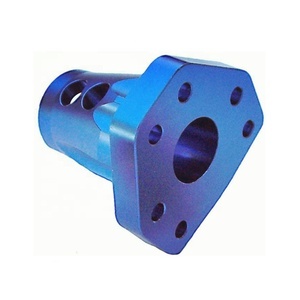 Kama (KAMA)(178F,186F,168F,170F steam to chaytorp) diesel engine accessories,and create their own brand &ldquo;Geng Wei&rdquo; . 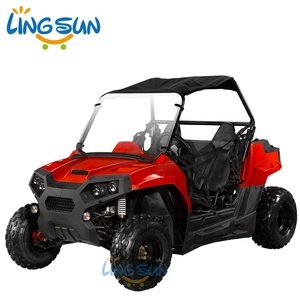 Qualified products and completely specifications, hot-selling in the counry,Exported to various regions of the world with the customer&rsquo;s wide acclaim. 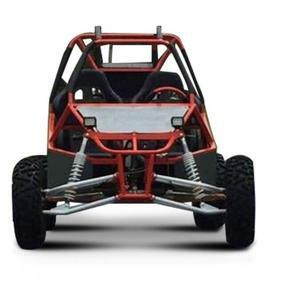 The main information of our karting parts: Specifications: cnc machining parts for karting Materials stainless steel,alloy steel,aluminum,copper. etc Surface treatment galcanization anodizing sand blasting dull polish PHOSPHATIZING POM and others packing Poly bags, bubble pack, blister card, vacuum forming, paper box and others Moq 100~1000 pieces advantages High quality control and Competitive price with 100% inspection before shipping Main market South America, Europe,Southeast Asia, Africa, Mid-east, Others any OEM inquiry is welcomed! 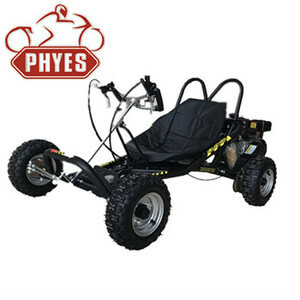 In addition,our engineers always give our suggestion for improving your original design. 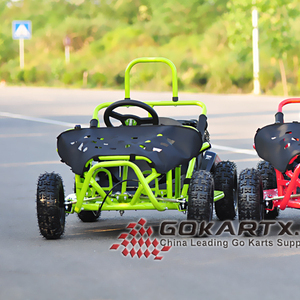 China High quality go kart supplier 650cc/800cc/1100cc upgrade plstic cover off-road go kart Available: 650cc 2*4 engine 800cc 2*4 engine 1100cc normal 2*4 engine 1100cc chery 2*4 engine EFI EEC4 1100cc normal engine 4*4 EFI 1100cc chery engine 4*4 EFI 650cc sport go kart. 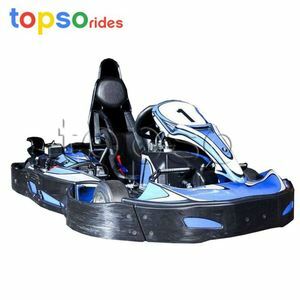 torque: 650cc:32/2500N. m/rpm 800cc:48/5500N. 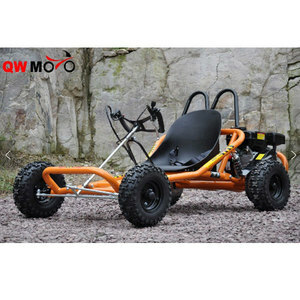 Alibaba.com offers 80 gas kart sx-g1103-n products. 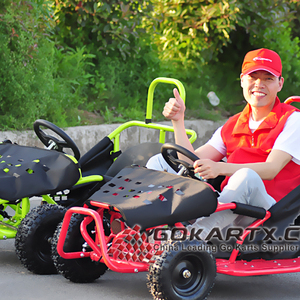 There are 0 gas kart sx-g1103-n suppliers, mainly located in .